Recently, it was confirmed that Mario Kart Tour would launch this summer instead of March 2019. 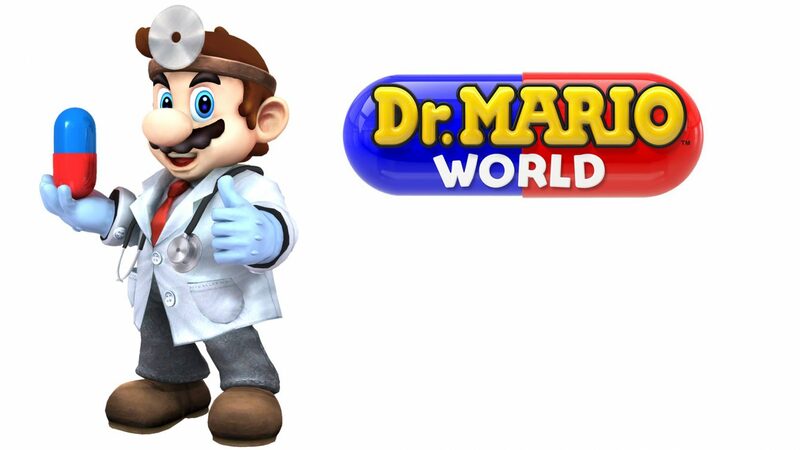 Now, Nintendo has confirmed that another mobile title will launch around that time, Dr. Mario World. The classic 1990 puzzle title that uses a variation of Tetris where the player kills viruses using the same colored pills will be coming to mobile devices this summer. Unfortunately, details are limited about what this title will include. It's likely that the title will feature the same free-to-play model with new stages offered through microtransaction. Or it could a cloned Candy Crush title but hopefully, we are wrong.